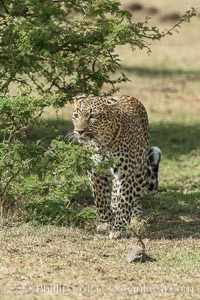 Leopard, Olare Orok Conservancy, Kenya Panthera pardus, Panthera pardus Photo. 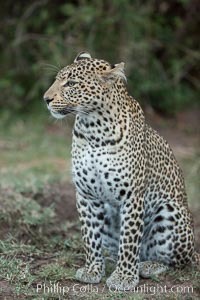 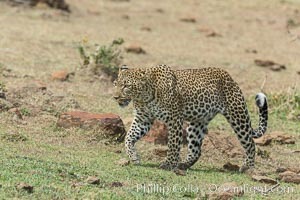 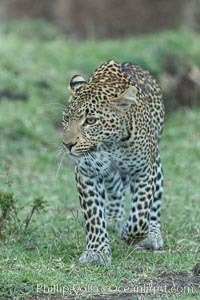 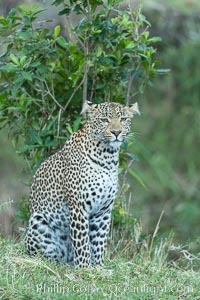 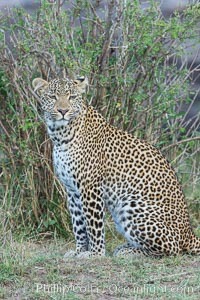 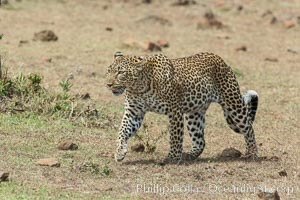 Leopard, Olare Orok Conservancy, Kenya Panthera pardus, Panthera pardus Picture. 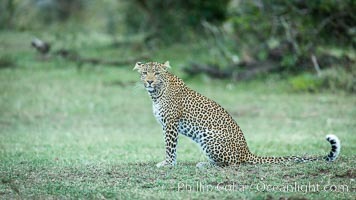 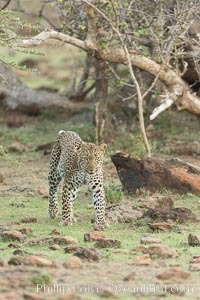 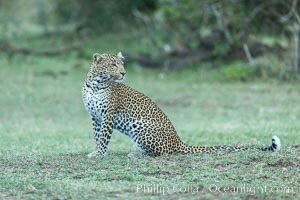 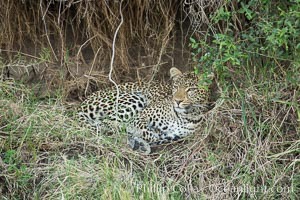 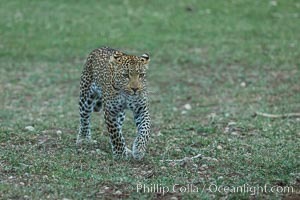 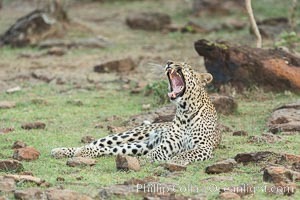 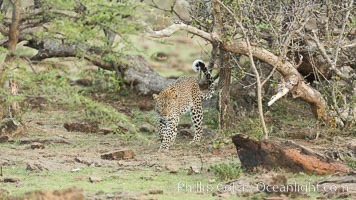 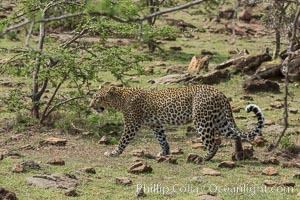 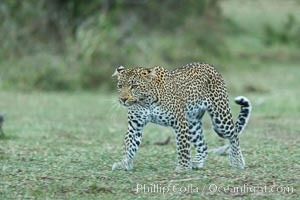 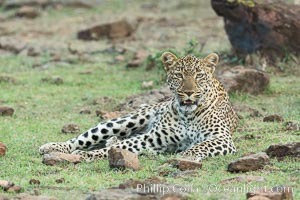 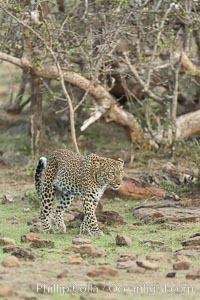 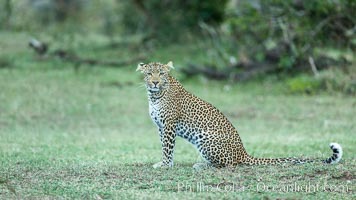 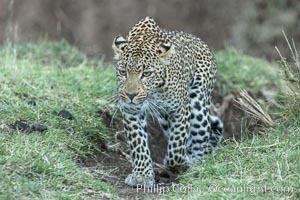 Leopard, Olare Orok Conservancy, Kenya Stock Photography of Panthera pardus, Panthera pardus. 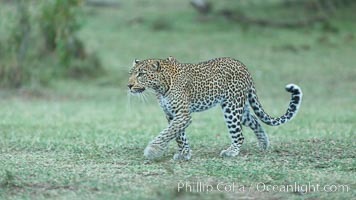 Leopard, Olare Orok Conservancy, Kenya Photograph of Panthera pardus, Panthera pardus. 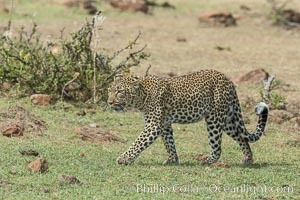 Leopard, Olare Orok Conservancy, Kenya Panthera pardus, Panthera pardus Photos. 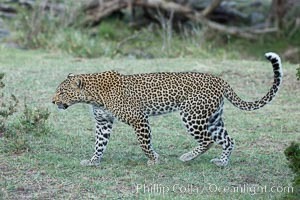 Leopard, Olare Orok Conservancy, Kenya Panthera pardus, Panthera pardus Image. 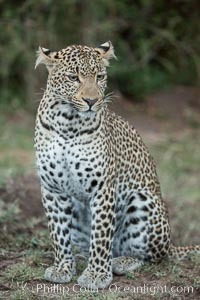 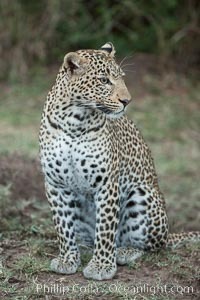 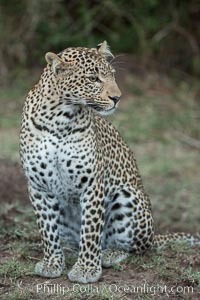 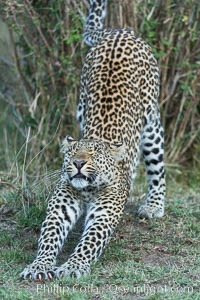 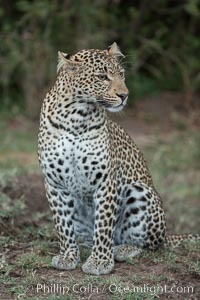 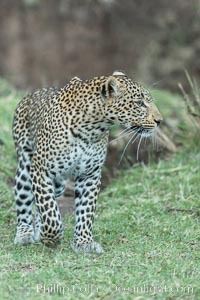 Leopard, Olare Orok Conservancy, Kenya Professional stock photos of Panthera pardus, Panthera pardus. 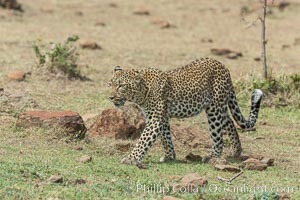 Leopard, Olare Orok Conservancy, Kenya Pictures of Panthera pardus, Panthera pardus.